These resources can help skill up your workforce or help you land a cybersecurity job. Scare headlines about the looming cybersecurity skills shortage are a regular feature in the trade press, and occasionally even make it into mainstream publications. If one thing is clear, it's that companies outbidding each other for a tiny talent pool of security engineers with five to ten years’ experience is not a winning formula to increase the cybersecurity labor force. So what is? Training or hiring junior security staff. A growing number of free and cheap training resources online make it easier to skill up thousands of workers in-house and help job seekers prove their worth at a relatively low cost. The following list is by no means comprehensive. Got a favorite resource you love? Drop us a line and we may add it here. Cybrary enrollment comes with a free facial tattoo! 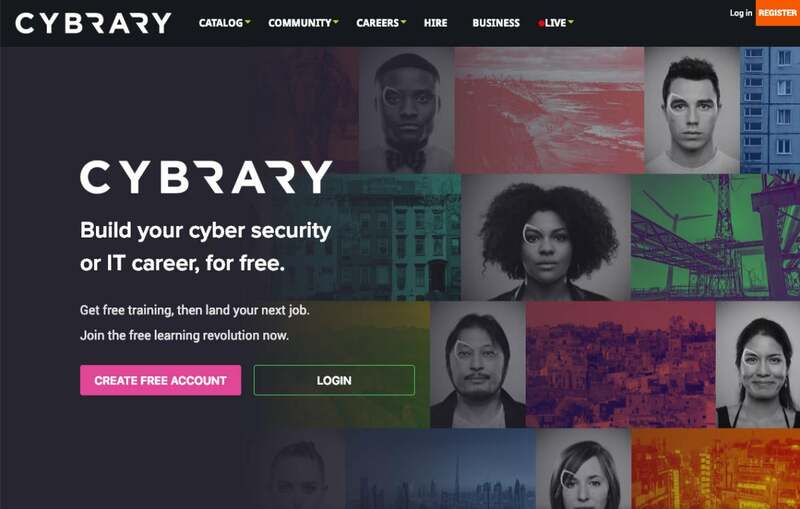 An emerging player in scalable remote virtual learning is Cybrary, which offers a freemium service with classes to help employees and job seekers earn their CompTIA A+, CompTIA Security+, CCNA, CISSP and a variety of other entry-level security certifications. Job seekers looking to break into infosec could do a lot worse than spending a few weeks working their way through many of the free courses available on Cybrary. Some of the paid courses may be valuable as well. The platform also offers enterprise subscriptions to industry and government on an affordable per-seat basis, making it cost effective to skill up thousands of employees into junior cybersecurity roles. Want to hack Hack the Box? 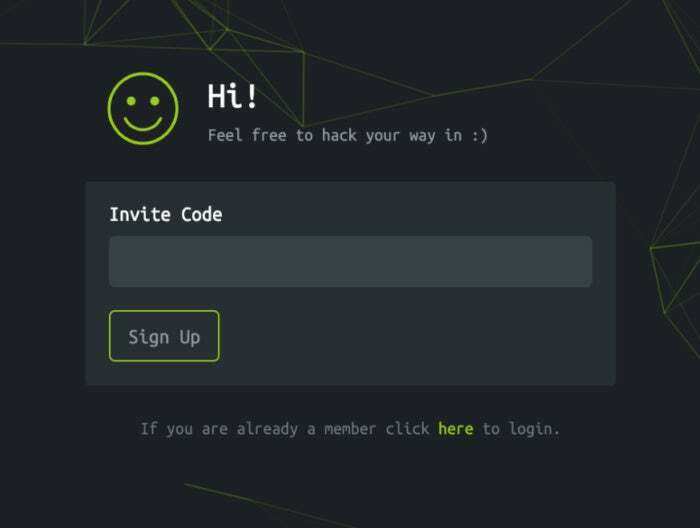 Hack your way in first! More ambitious job seekers looking to take the Offensive Security Certified Professional (OSCP) certification should consider the wealth of free lab virtual machines (VMs) that Hack the Box offers. Why spend tons of money on OffSec lab access if you can get some of that experience elsewhere for free — or at least, a lot more cheaply?